Book: Hardcover, 672 pages. Edition 2010. Algebraic notation. Could a million game databases help people to master the openings? Perhaps, if they worked 25 hours a day, had elephantine memories and were able to separate valuable information from the surrounding chaff. Half of century ago, when apart from Hastings there were only two or three international tournaments a year, openings books were based, not on huge numbers of examples, but rather the main ideas from a few games by leading players. The Small Encyclopedia of Chess Openings combines this selective approach with today's exhaustive collection of material. The five volumes Encyclopedia of Chess Openings - A, B, C, D, E - consists of 500 sections based on ECO code. Its key quality, unique among openings books, is a system of elimination which helps the reader to find the critical lines in the midst of the abundance of information. Instead of five books, in front of you is the one! The creative output of generations of chess masters filtered for the reader's convenience. One of the main problems of tournament play is successfully negotiating the opening. 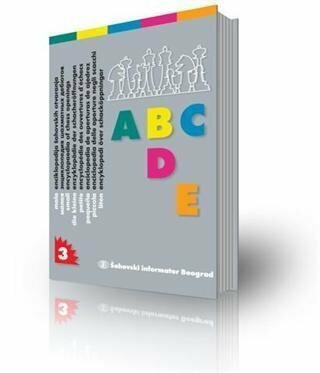 This bookgives easy access to clear and reliable information for the numerous chess players who have competitive ambitions but only limited time to dedicate to chess. 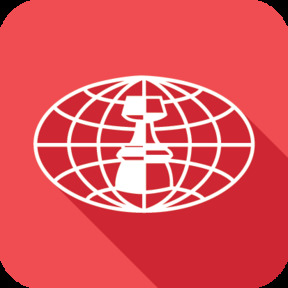 At the same time, for players with greater competitive experience and chess professionals, the Small Encyclopedia of Chess Openings offers an ideal repository of information and the exact evaluation of critical lines.